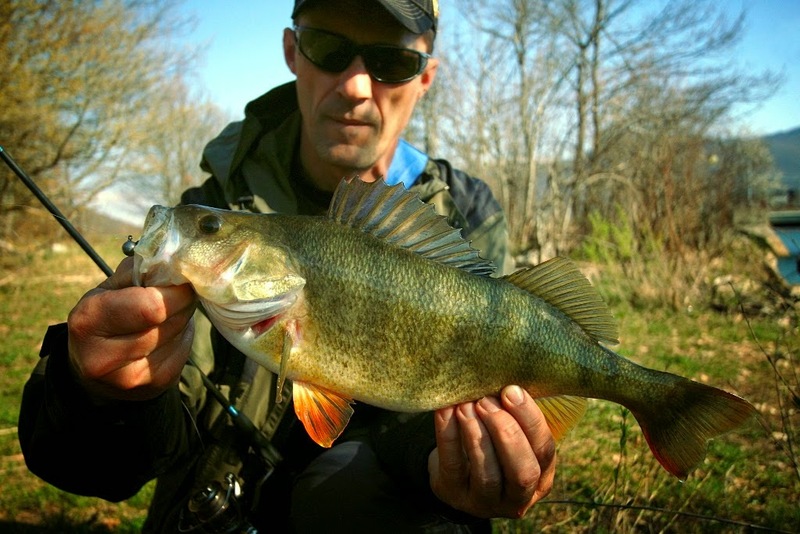 Trout spin fishing is really popular here in Croatia and in wider Balkan area on the rivers and lakes where it is allowed to fish with lures. 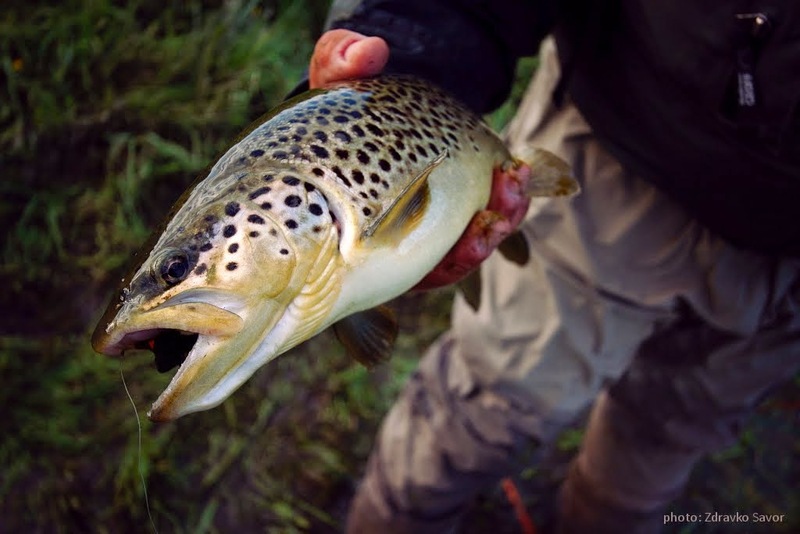 The most widespread trout species here is indigenous brown trout, but quite widespread is also the non-indigenous rainbow trout that rarely retains and generally do not spawn in our rivers. But there are expectations. 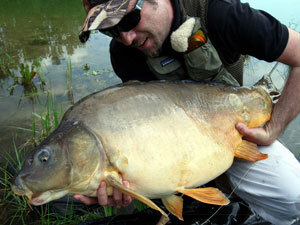 Channel near Prelog town at the north of Croatia is the best and rare example where rainbow trout are spawning. 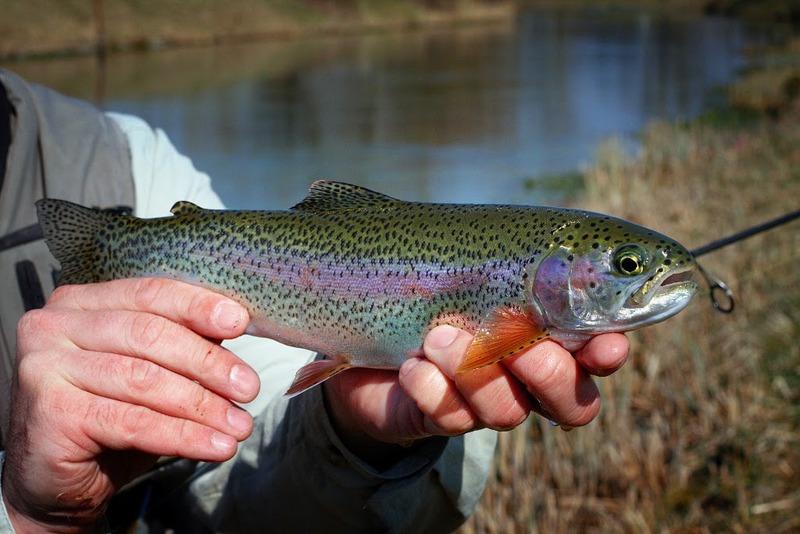 Quality of water in this channel, richness of food and other factors contributes to the successful reproduction and to the rapid growth of rainbow trout, which are beautiful in appearance and great fighters on the other side of the fishing line. 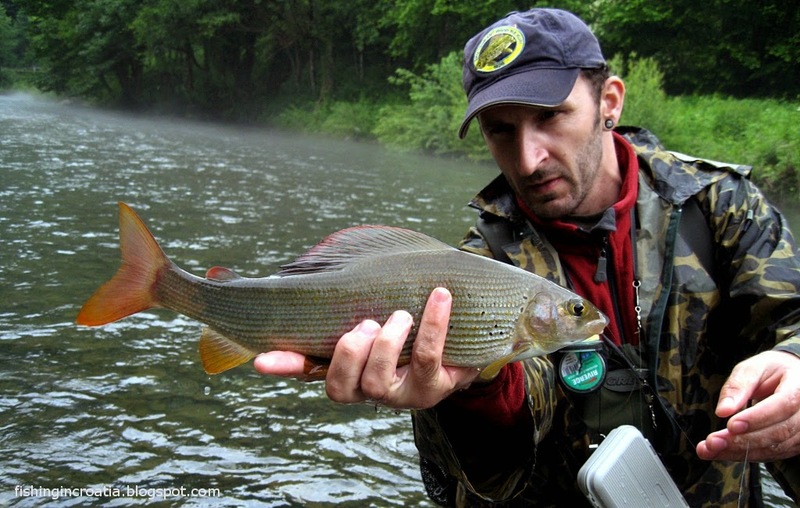 Although when it comes to the trout I mainly practicing fly fishing, several times I became convinced in the efficiency of spinning lures like Ryuki Spearhead in sizes 45 and 50. I believe that Ryuki has been fully acclimated with our trout spin fishermen and it is an integral part of many lure boxes. 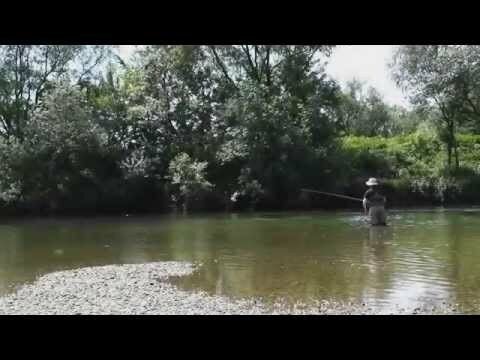 Two days ago my friends and I were fishing at this channel near Prelog town and I had plan to combine spin and fly-fishing together during whole day. 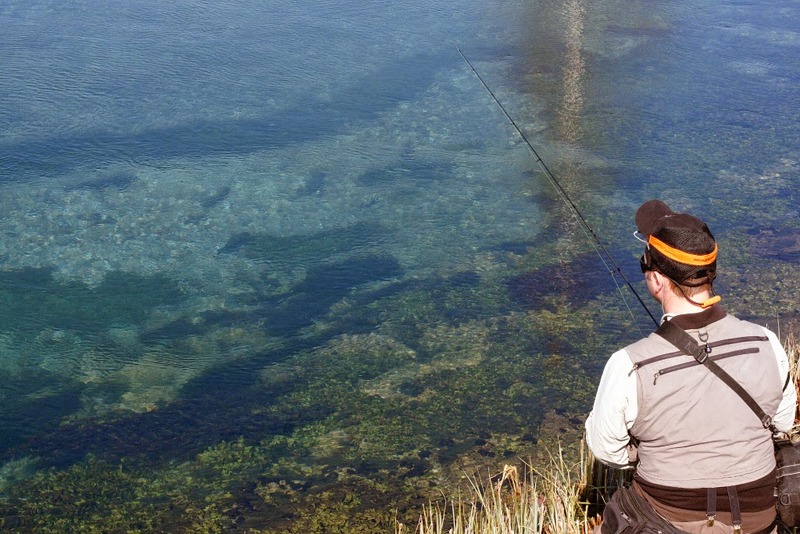 An week long fishing pressure (more than 100 daily licenses were sold just at opening weekend 7 days ago) on this water has resulted in fact that trout were very cautious, so fishing was not easy. 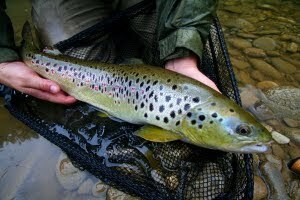 A certain part of big rainbow trout were still spawning and offered lures and flies were mainly refused by these fish. 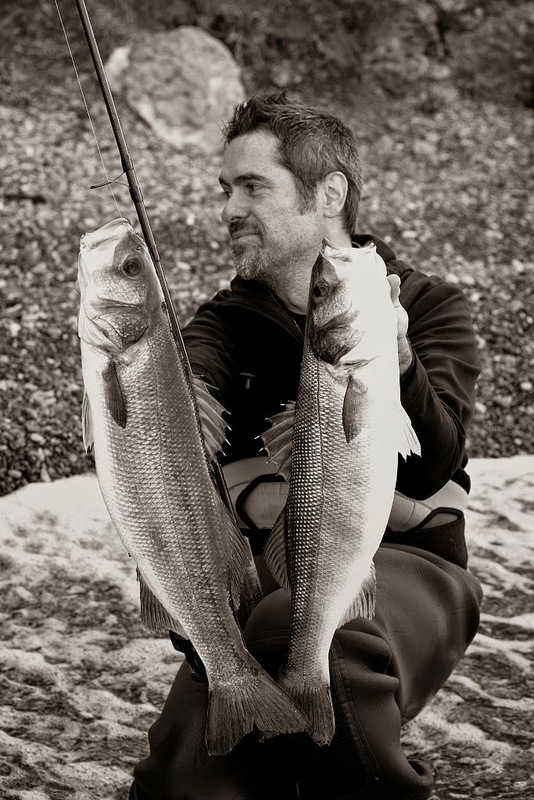 Despite these facts, significant number of trout up to 50-something cm in length have been successfully caught by many fishermen at the channel that day. Even I missed the chance to caught 2 maybe bigger fish I had on my fly rod, finally my biggest fish of the day (rainbow trout male) was caught with Ryuki 45 lure in "Prism Gill" color and that made me happy. 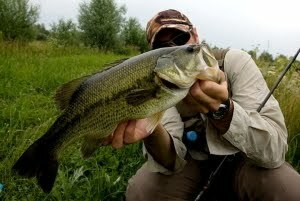 Similar like nymph flies, lures have to be leaded slightly near the bottom directly to the fish position. To my opinion the most efficient way of fishing is when lure is thrown upstream so the water can carries lure straight up to the fish mouth. What makes sinking Ryuki model so special is lively belly work when lure is not retrieved and is sinking trough the effluent water. 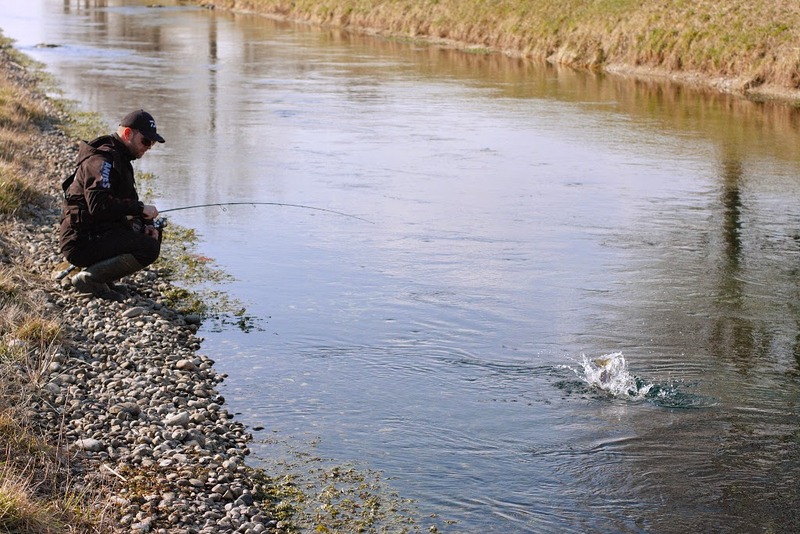 On this way, sometimes it is enough just to hold contact with your lure and to invest less effort using the river energy to achieve a result and caught the fish.